Whether you have lived in your home for years or you have just purchased a fixer-upper, a new set of doors may just be the thing to liven up your homes aesthetic appeal. 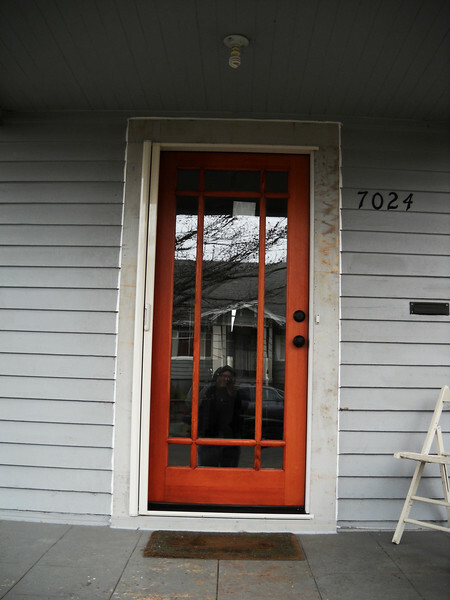 Typically, back doors go unnoticed, but getting a new back door replacement in Tigard may give you more than something new. Check out how an upgrade to French doors can lighten your life. A French door is designed to open up any living area with a huge amount of light. These double-panel doors can lighten up any room, bringing in some heat along with it. Those who work inside would not have to feel quite so cooped up during the day, and during the temperate months, both panels can be opened to welcome to fresh air. No matter what design of French door you choose to have installed on your home, this style tends to enhance the appeal of the home, both inside and outside. You can not only make your neighbors and friends jealous, but you can also be content in your home. Light and fresh air are great things to obtain when you choose to get a French door replacement in Tigard, but they are only two of the benefits you could receive with this upgrade to your home. Many times, backyards are the pride and joy of homeowners, replete with beautiful gardens. Sometimes, homes are placed on the perfect side of the hill or street, giving homeowners the best of views. With these new doors, you will never have to even step a foot outside to enjoy these scenic views again. The double-panels will gladly frame the scene for you every moment of every day. Before you make any decision on a door replacement in Tigard, make sure you first work with a company that knows how to please its customers. After that, wake up to your surroundings through the beauty of French doors.